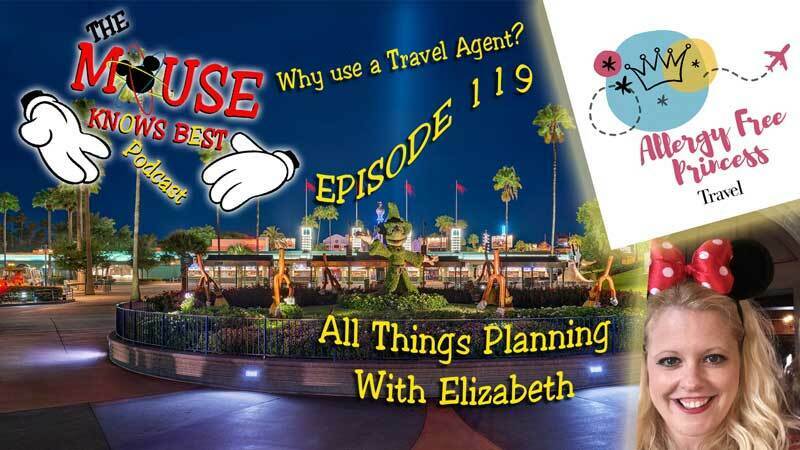 Episode 119 - How do you select where to stay? Do you like staying on or off site? Yes these are just some of the questions our host Elizabeth will try and answer with the help of our cast Jenn, Jared, Justin, Kevin, and Joe. 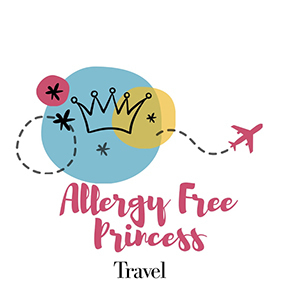 Grab some paper and take down some notes as we get things started with Elizabeth with Allergy Free Princess Travel. Don't forget to pack your magic bands!